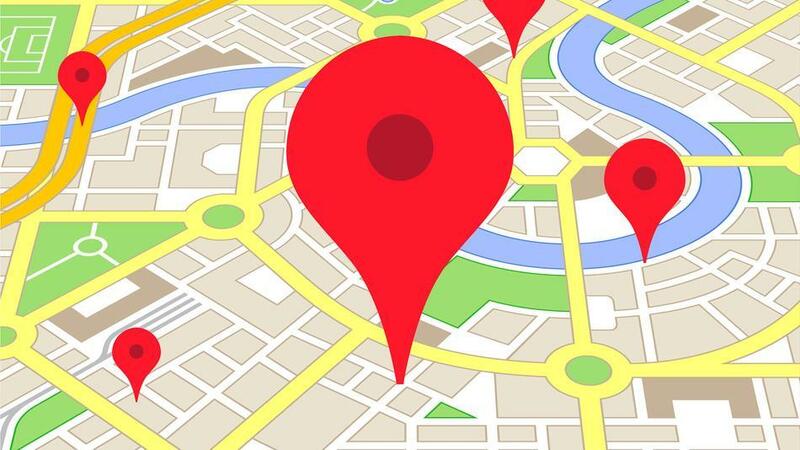 Over the years, Google has accumulated copious amounts of public mapping data, thanks to services such as Google Earth and Google Maps. However, game developers had no access to the data, even Google’s former subdivision Niantic couldn’t use Maps data for Ingress and Pokemon Go, which is odd, considering that both games rely heavily on the real-world location of players. Perhaps, Pokemon Go would have been less of a disaster upon release if it had access to some Maps data. It is understandable why Google held on to the data for so long, considering that it had tremendous potential for misuse. Finally, the company is willing to part with some of it, in the form of new Google Maps APIs for games. The APIs will allow developers to build virtual worlds on top of real, live data from Google Maps. The real-time Maps data includes access to over 100 million 3D buildings, roads, and landmarks from more than 200 countries. There are already three Maps-enabled games on the way, and we can expect more to be developed soon. Google has partnered with three game developers to demonstrate the power of the Maps: Jurassic World Alive, The Walking Dead: Our World, and Ghostbusters World. These games were announced previously, but the integration with Maps is a pleasant surprise. There will also be an SDK for the Unity game engine, allowing designers to apply a fresh coat of paint over the real world and incorporate Google Maps into games. The real world objects become game objects in the Unity engine, so two games might look entirely different even though they’re using the same raw data. For example, Maps data from Detroit could be reskinned to look like medieval England or ancient Rome, depending on the game. We can expect to see more of the new Maps gaming tools at GDC 2018. We already have an idea of what’s coming from the demo videos released so far. Developers such as Rockstar Games have had the tools to design entire cities for quite some time, and the new Maps API will go a long way in leveling the playing field, enabling indie devs to achieve similar, if not identical results.